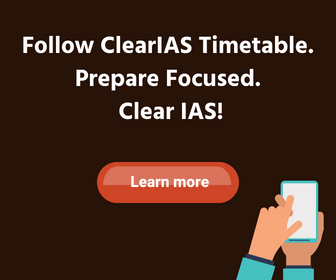 Civil Services Interview - How To Make Sure That You Clear IAS? 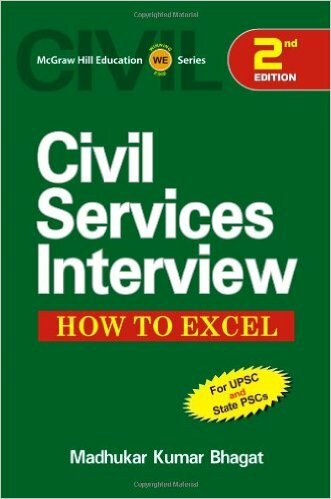 UPSC Civil Services Interview, like all other interview tests, judges your personality and caliber. It is not a stage to be panic. Though all those candidates who made it to the Civil Service Interview stage deserve credit, unfortunately only the best can be selected, as the vacancies each year for all the 24 services comes only around 1000. Remember, IAS Interview is not a separate stage after IAS mains. Though many candidates treat interview as the last stage of preparation, this should not be the case. Interview should be treated as a continuation of the mains exam, and candidates from the beginning phase of their preparation should have this end stage in their mind. The points listed below are a must read for every aspirant; spend time to research on possible questions than can be asked from these areas. You: Know yourself. Be prepared with the meaning and importance of your name (if any), your school, college, place, culture etc. Your Optional Subject: Be thorough with your optional subject. You should have answers for why you selected your optional subject. Be prepared for questions to check your answer on the same. Your Service and Cadre of Choice: IAS/ IPS/ IFS /IRS – Why? Be clear on why you want to join a service / cadre. Hobbies and Interests: Prepare questions about you interests, hobbies, vision etc. Don’t create an embarrassing situation by mentioning a hobby which you are not familiar at. 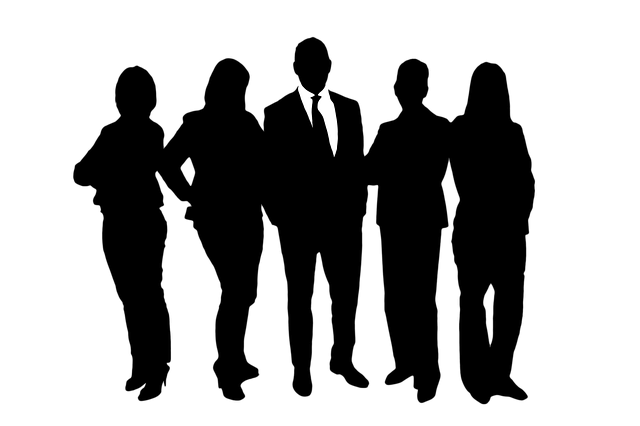 Vision and Ideologies: Expect questions to check your ethics, vision and ideologies. Real time situations: Expect questions on decision making in the real time situations. Body Language: Your body language should communicate your confidence. Rank required to get into IAS? Rank required to get IAS (Indian Administrative Service) varies each year depending upon the vacancies in each category. But for a general category candidate the rank required to be in IAS is less than 90. 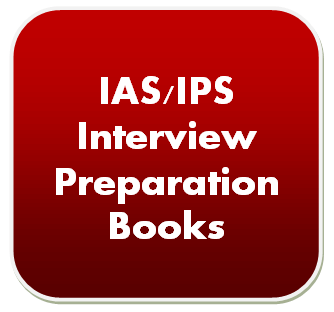 Read our article: Till Which Rank Can An Aspirant Get Into IAS, IPS or IFS? Note down the questions you hear as asked in previous IAS interviews and prepare your own set of answers. 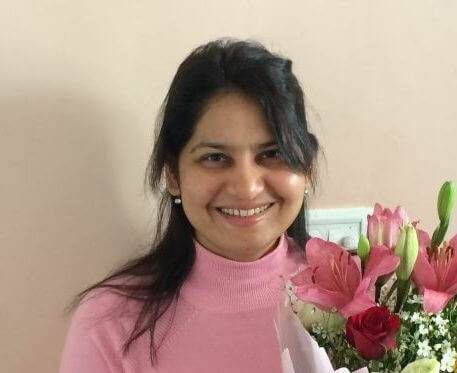 Don’t miss our article about ‘25 golden tips for success in IAS interview‘. ClearIAS.com wishes you all the best! I was very to have such wonderful information and clear idea about upsc exam…… Thank u very much for supporting the students through this website……..